About - KUM | Made in Germany | Anspitzer Zeichengerate uvm. 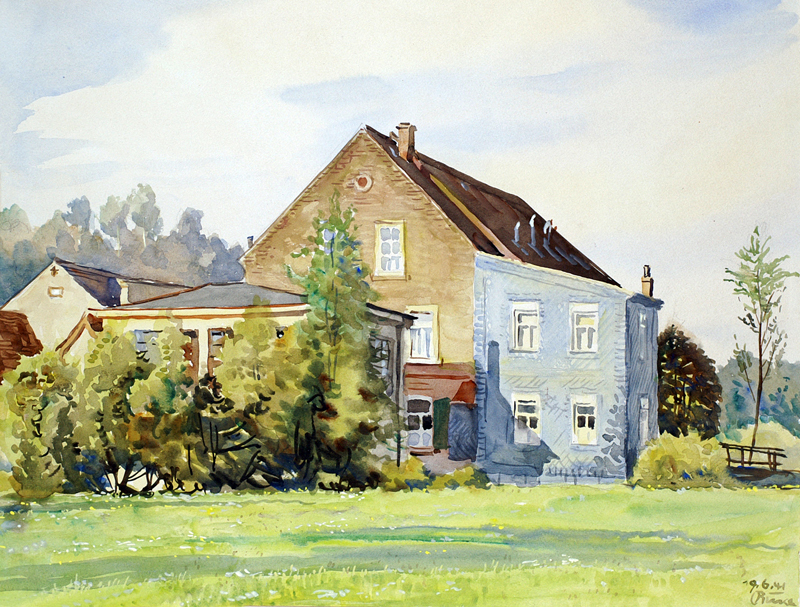 In 1919 Fritz Mußgueller and Adam Klebes founded the company KUM. After the death of Fritz Mußgueller, his son-in-law, Dr. Werner Lüttgens took over the company. 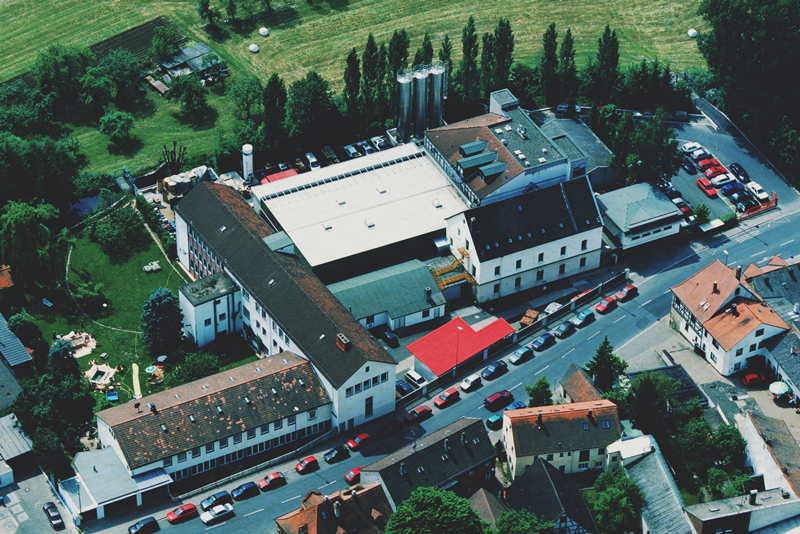 Today KUM is still family owned in the third generation and leaded by Dr. Fritz Lüttgens and Patrick Becker. In the early years KUM produced only sharpeners. Mainly without containers, a large area was dedicated to all kinds of fancy sharpeners. Many models created in the first years such as the 100-1 or the 400-5 have become solid classics in the KUM assortment. In 1928, the famous globe sharpener entered the market. This item became a true classic renewed again and again due to geographic changes. In this same year KUM participated in the Leipziger Messe for the first time. Since then, we have been presenting our latest developments at Paperworld in Francfurt and at many other international trade fairs every year. In the 1930s, the company was still powered by hydropower. A creek nearby was redirected especially for KUM. In order to guarantee the high quality on an ongoing basis and to maintain its independence, KUM integrated its own tool and mold construction into the company in the 1950s. To date, the injection molds and most of the machines are still designed and built in-house. The production of drawing instruments began in 1956. Over the years we added more and more product categories. Writing aids, school and arts brushes, writing pads, paintbrushes, scissors and much more. In addition to a broad and high-quality assortment, customer satisfaction is our top priority. Our sales department maintains a long-lasting business cooperation with partners all over the world.